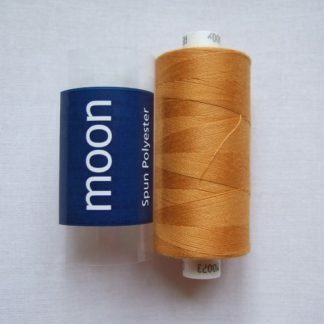 COATS MOON THREAD. 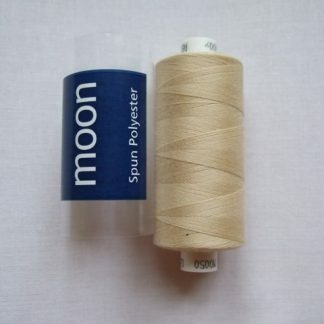 Spun Polyester 120 thread. 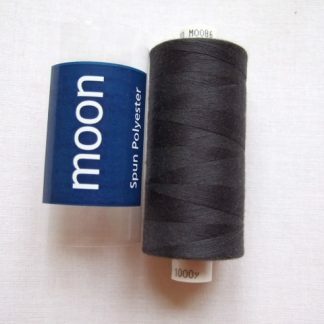 1000yds BLACK. 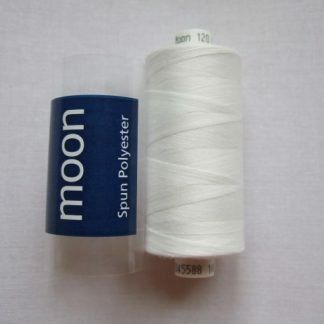 A good quality budget thread made by Coats suitable for machine or hand sewing. 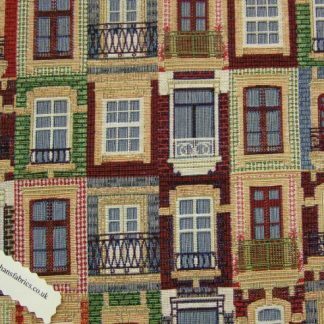 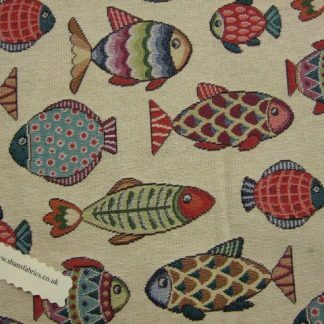 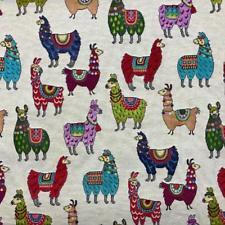 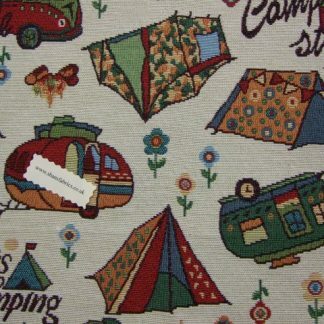 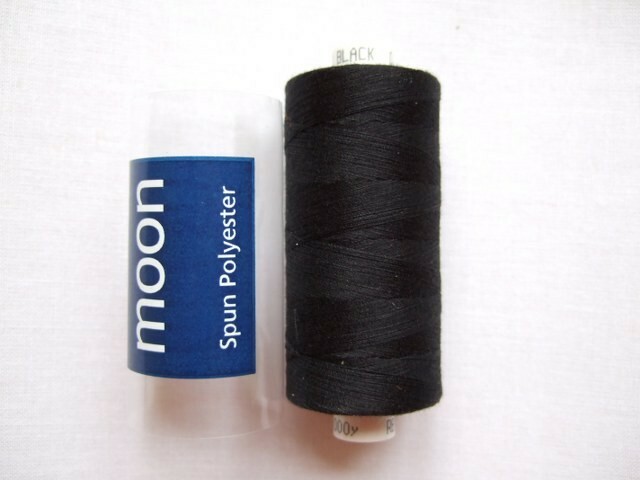 Great for your overlocker too. 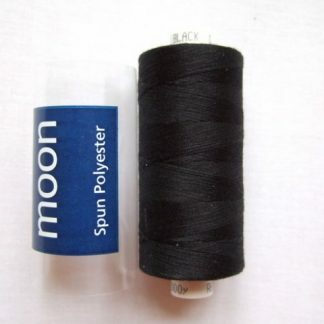 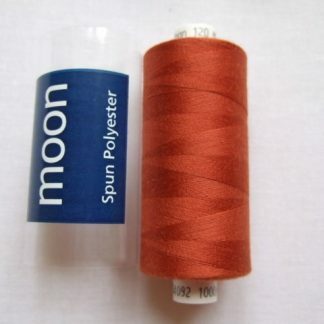 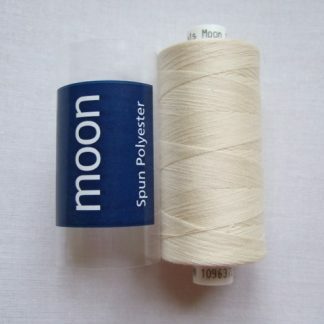 This is a thread that I have used over many years profesional sewing so I can recomend it’s quality. 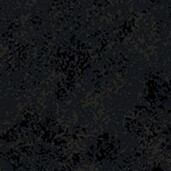 Not as glossy as say Gutterman but it performs very well on all my machines.